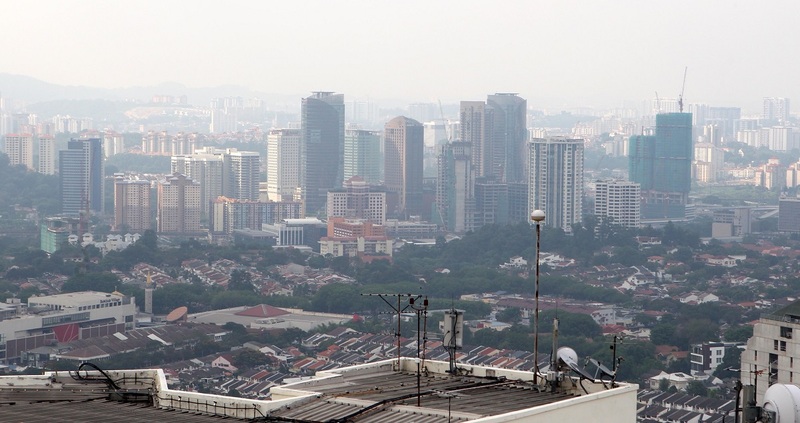 PETALING JAYA (April 26): With the current freeze on new approvals for luxury residential properties, developers are focusing on launching more affordable units and clearing completed unsold stock, said property consultancies Edmund Tie & Co (SEA) Pte Ltd and Nawawi Tie Leung Property Consultants Sdn Bhd. Thus, sales and new launches of high-end strata residential projects are expected to be subdued in 2018, said both firms in their “Kuala Lumpur 1Q2018 — Election provides a brief distraction to market challenges” research report. “There has been no new catalyst to drive sales and initiate market recovery. In fact, more units are expected to come on board in the secondary market, and this will exert greater downward pressure on prices,” said the report, adding that more than 6,000 high-end condos will be completed throughout 2018, posing more challenges to the growing inventory of unsold homes. High-end condo prices have dropped marginally by 1.5% q-o-q to RM751 psf, with rents dropping 3.3% q-o-q to RM2.95 psf per month. There were no completions of high-end condos in the quarter. “The residential market remained subdued due to the relatively large inventory of unsold units and slower demand. “According to the National Property Information Centre (Napic), condominiums that are priced above RM500,000 contributed significantly to the number of unsold units in the market. “Separately, the demand for high-end homes was further curbed due to policy changes. Effective from Jan 1, 2018, stamp duty for homes costing more than RM1 million increased from 3% to 4% to discourage property speculation, with Bank Negara Malaysia issuing warning of potential financial risks,” said the report.